St. Albans Country Day School offers students a challenging academic curriculum in a safe and caring environment where ethical conduct is emphasized. The faculty, staff, and parents work cooperatively to prepare our students for success in high school as well as in life. Small classes and high expectations help create an atmosphere where students acquire a broad foundation of knowledge and skills. Individual talents, teamwork, and an appreciation of diversity are fostered through a variety of enrichment programs. Continuity, structure, and discipline are valued from grade to grade while exploration and creativity are encouraged. We believe that character and intellect are of equal importance. The school promotes integrity, empathy, and a concern for the welfare of others. Students are expected to make good decisions, which contribute to a positive learning environment. St. Albans provides students with guidance and many of the tools necessary for future success. Students acquire skills that encourage leadership roles, innovative thinking, and positive involvement in their community. Graduates will leave St. Albans prepared to make a personal contribution to society. 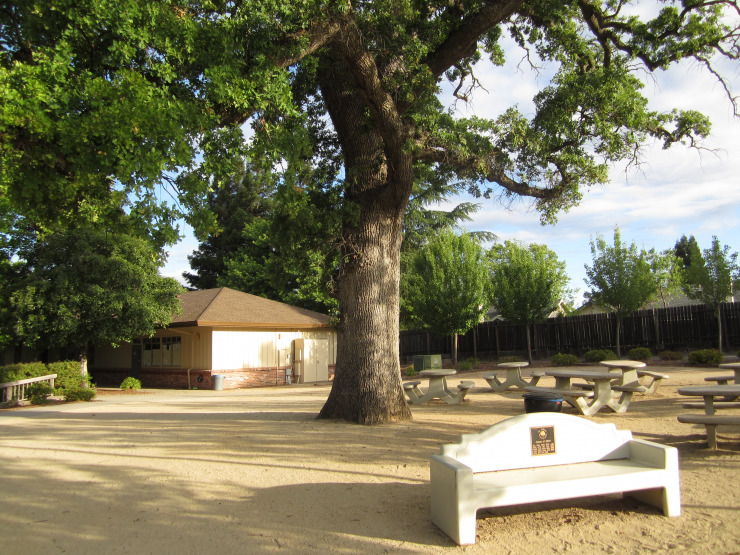 Located: St. Albans Country Day School is located in the Northern California city of Roseville, California. We are in Placer County about 20 minutes north of Sacramento. Enrollment: Maximum of 248 students, pre-kindergarten - grade 8.